RAPIDES PARISH, LA (KSLA) - One Central Louisiana teacher gets a bad grade on her report card. 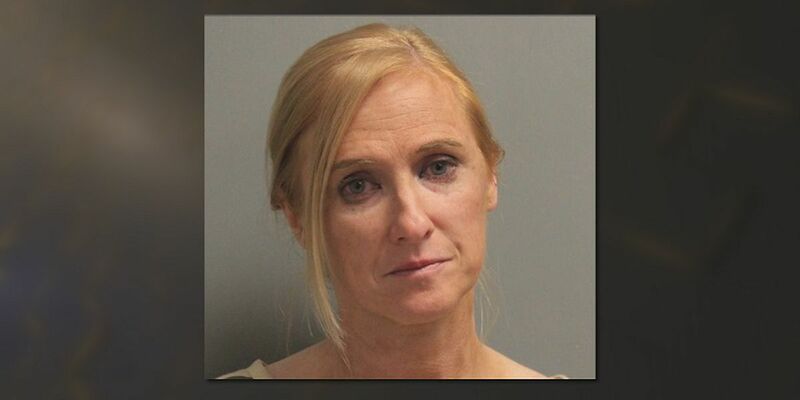 The Rapides Parish Sheriff’s office accuses 43-year-old Shannon Rene Beran of having wine inside of her classroom. On October 24th, a school resource officer was called to Buckeye Elementary on reports of a possible intoxicated school employee. Witness told authorities, Beran was reportedly displaying odd behavior while on pick up duty. A press release from the Sheriff's office says when asked about her condition she became defensive and demanded to leave. Following the scuffle, officials searched her classroom. A partially consumed bag of wine was discovered. Beran was arrested for possession of alcohol on public school property. She is out on a $500 bond.